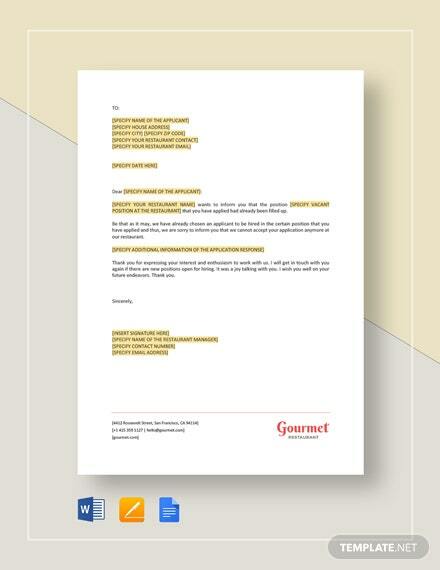 In need of quality cover letter for your application? 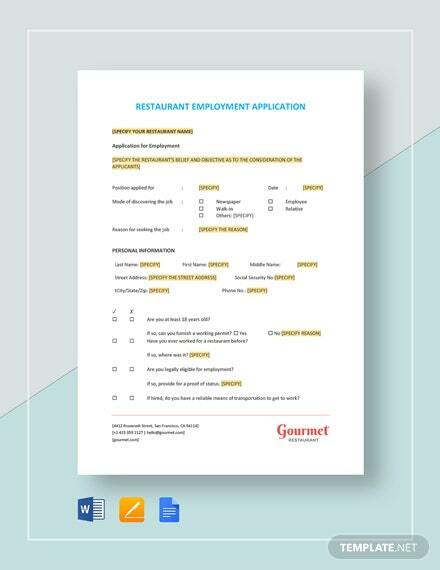 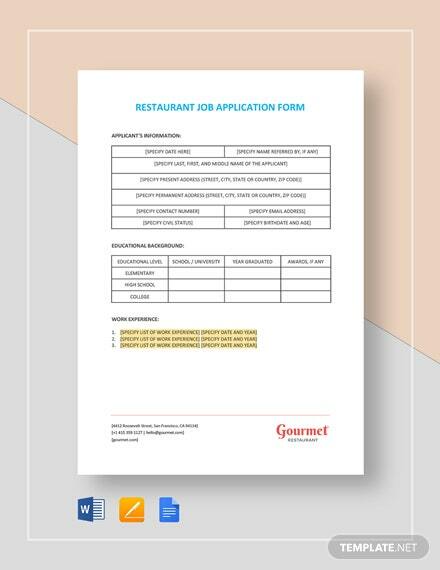 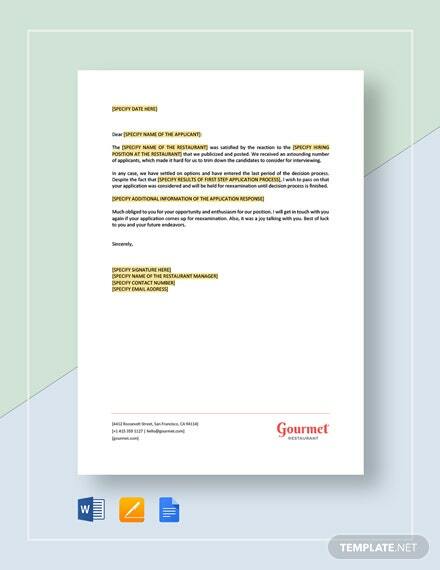 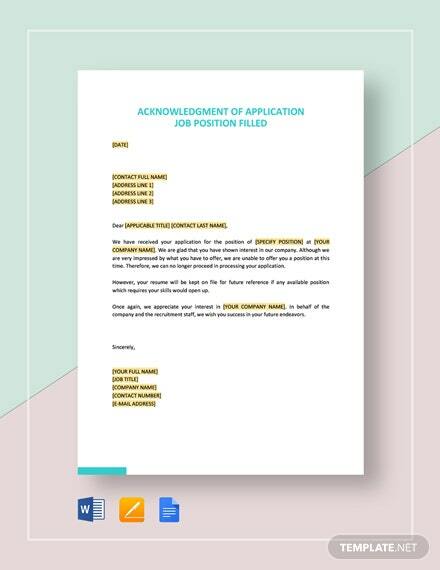 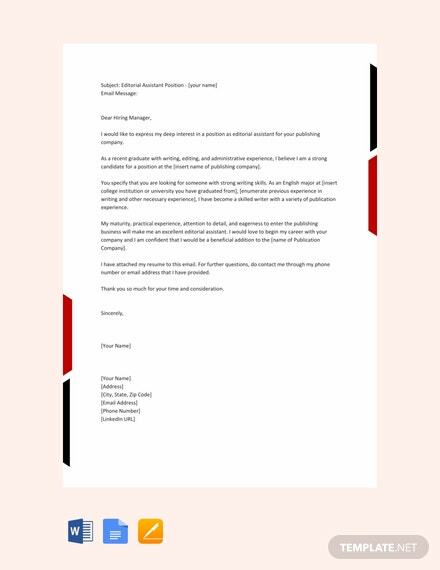 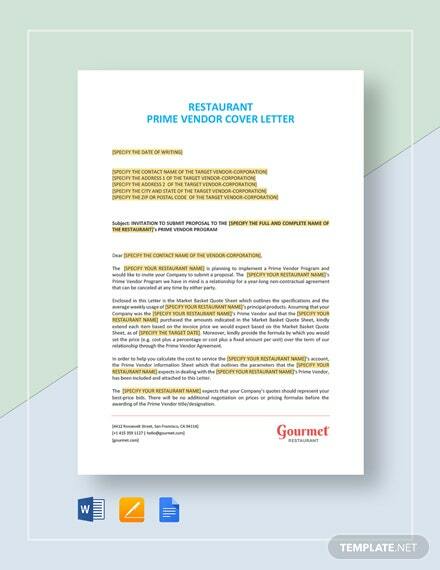 Look no further and download this Email Cover Letter for Job Application template now for free. 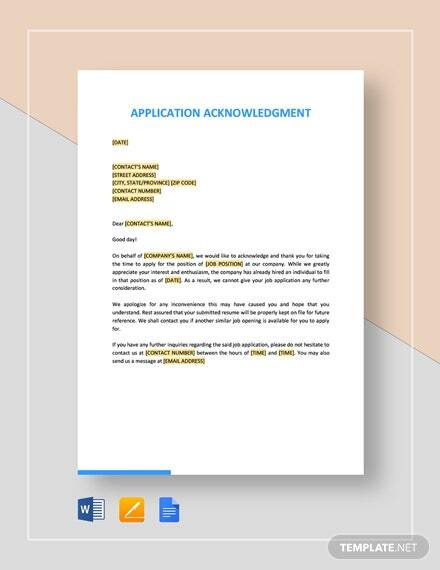 This ready made template comes available in A4 +More and US Letter sizes. 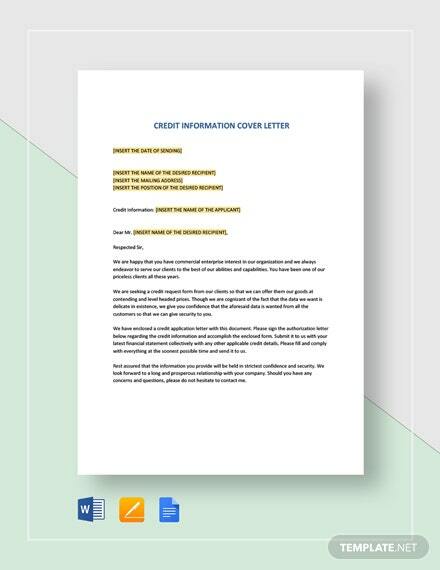 Easily edit with Google Docs, MS Word, or Pages.